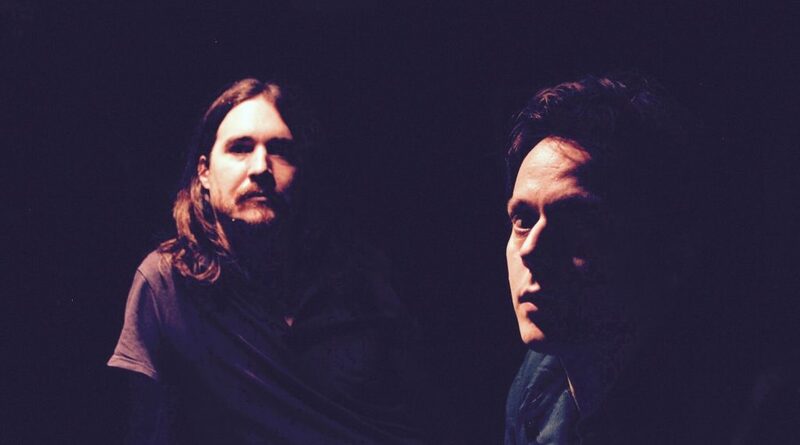 EXMAGICIAN is the collaboration between longtime friends Danny Todd and James Smith. The Belfast duo released their self-titled debut EP ‘exmagician’ on Friday 20th November via Bella Union, a multifaceted, sonic adventure that provides a perfect introduction to the band. Danny and James last broke cover as the songwriters behind Cashier No.9, whose lush, David Holmes-produced album To The Death Of Fun (Bella Union) brought them critical acclaim (Best Album at the NI Music Awards, shortlisted for Best Album of 2011 by the Irish Times), strong radio support from BBC 6 Music, Radio 1 and Radio 2 and a string of sold-out club dates and major festival appearances across the UK and Ireland. Since then the pair have moved on and returned with something new. Self-written and produced with the help of Rocky O’Reilly (And So I Watch You From Afar, General Fiasco, Mojo Fury), their first EP as exmagician leaves behind the Laurel Canyon sheen of Cashier No.9 in favour of something louder, fuzzier and grittier, born of a playful attitude, greater confidence and a load of new pedals and synths. “It’s the dirt under the fingernails,” says Danny with a smile.